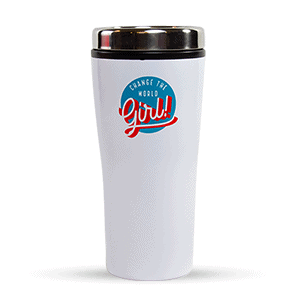 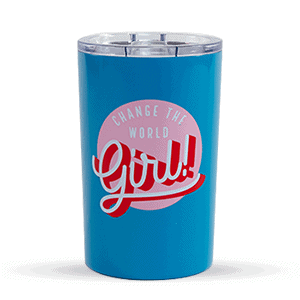 View cart “Amy’s Blend Change the World Girl Water Bottle” has been added to your cart. 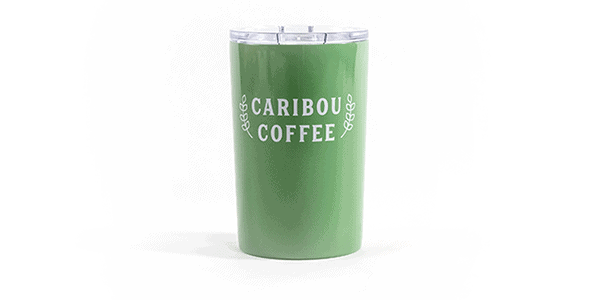 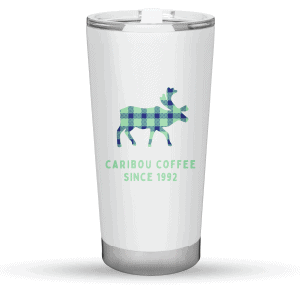 Caribou Coffee life is Short. 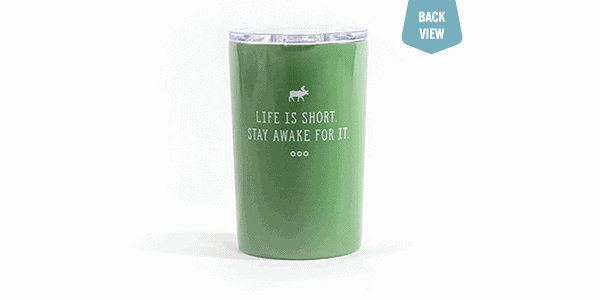 Stay Awake for it.